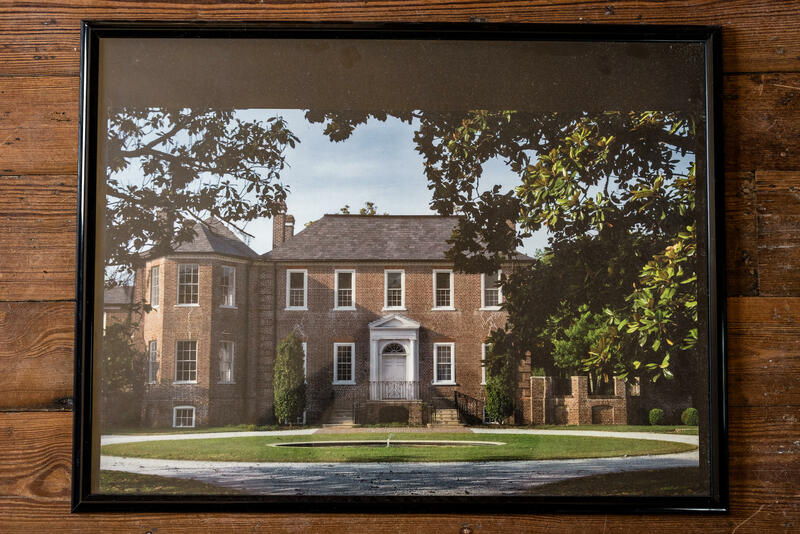 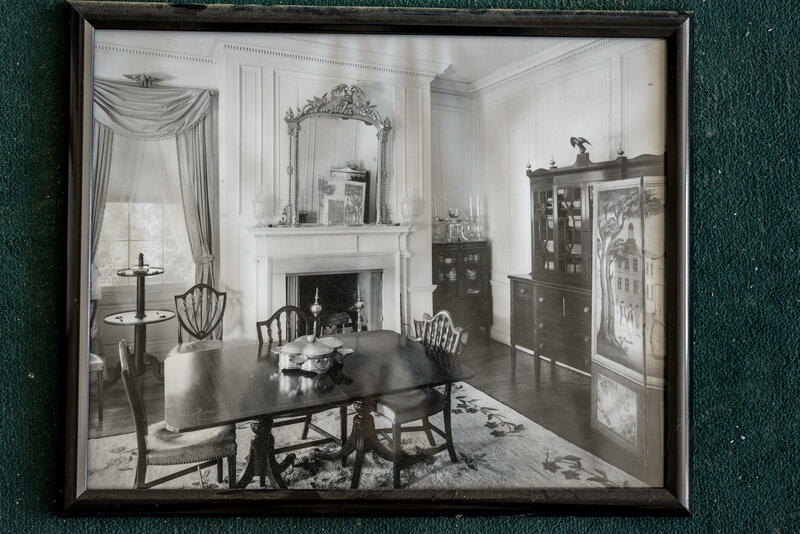 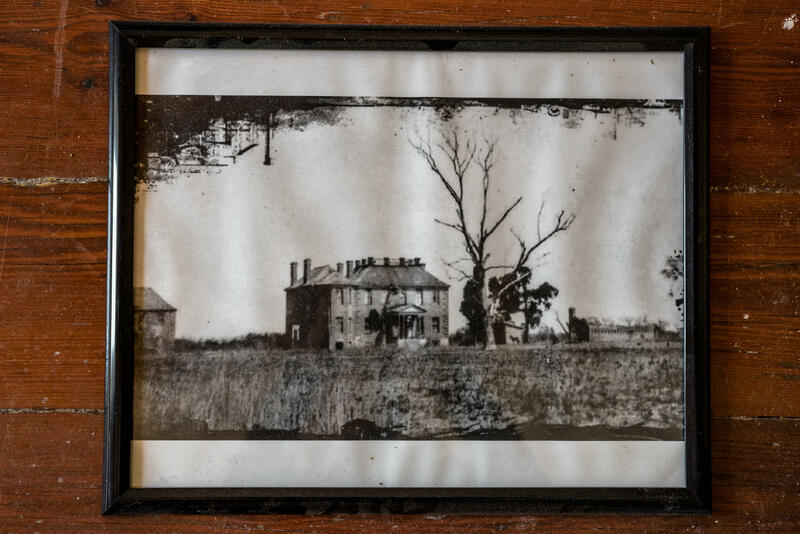 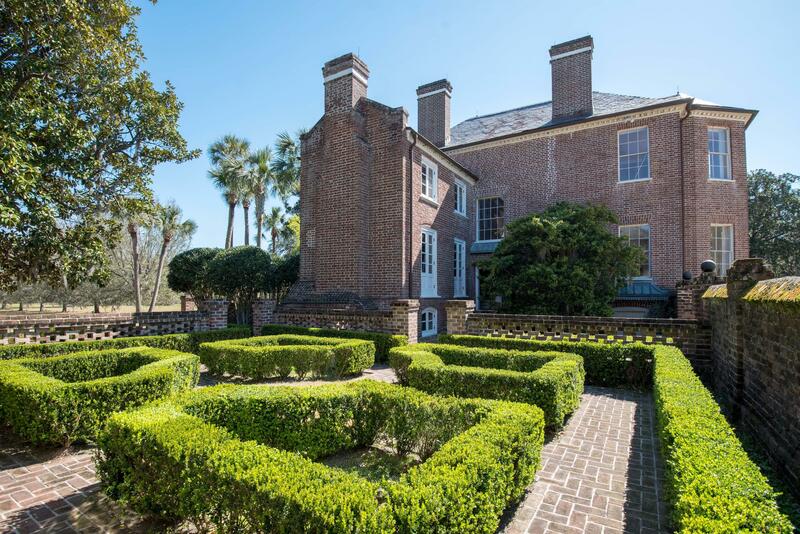 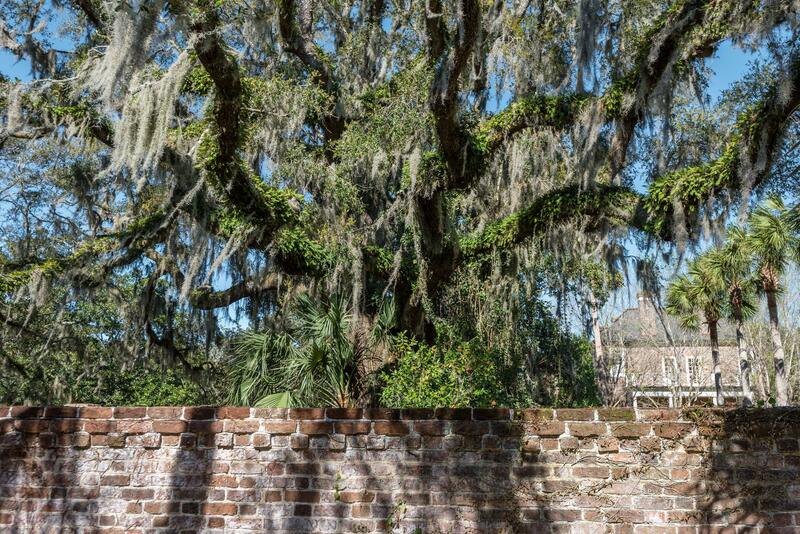 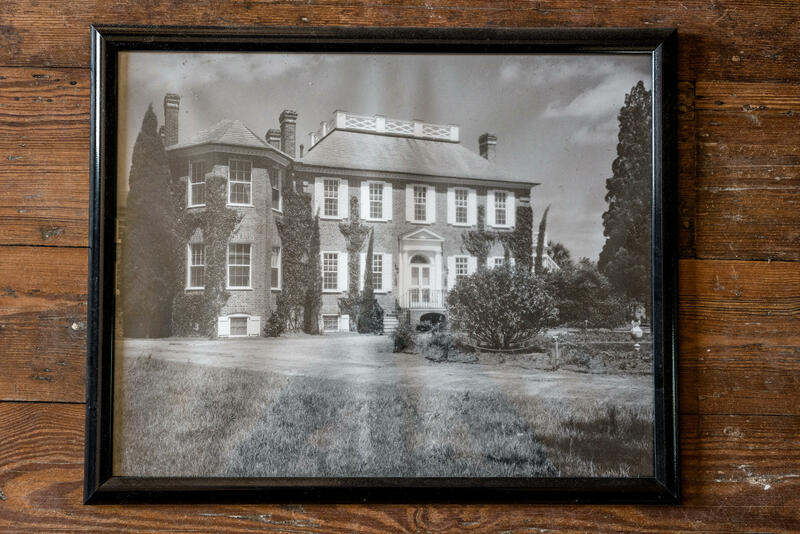 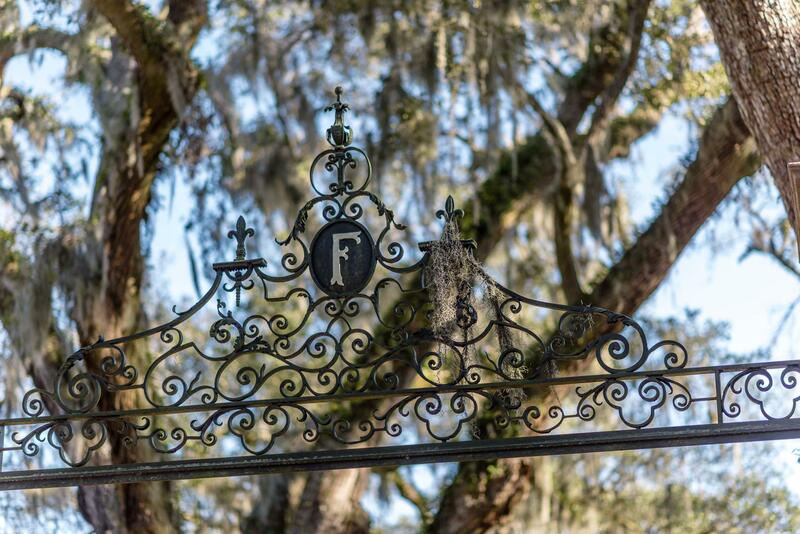 Fenwick Hall Plantation has been home to some of Charleston's most prominent families, and boasts a deep historical significance and a diverse history dating back to the early 1700's. 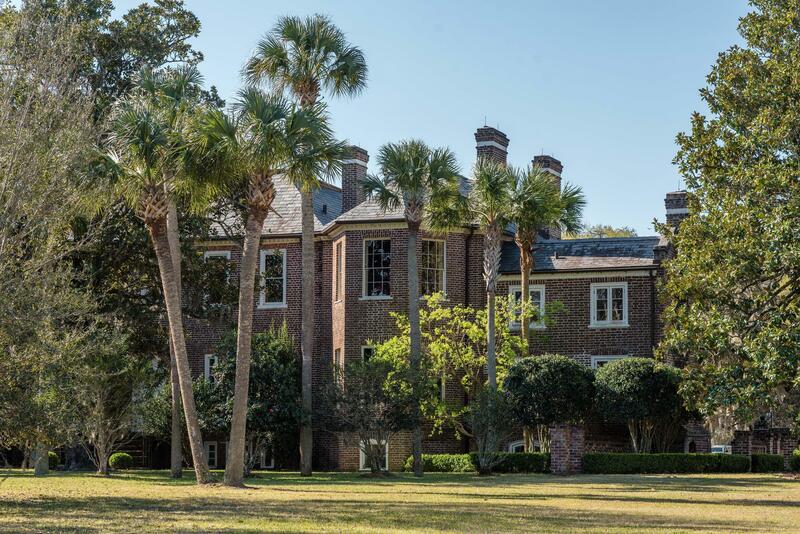 Listed on the National Register of Historic Places, Fenwick Hall Plantation is one of the most renowned early Georgian homes in all of Charleston county. 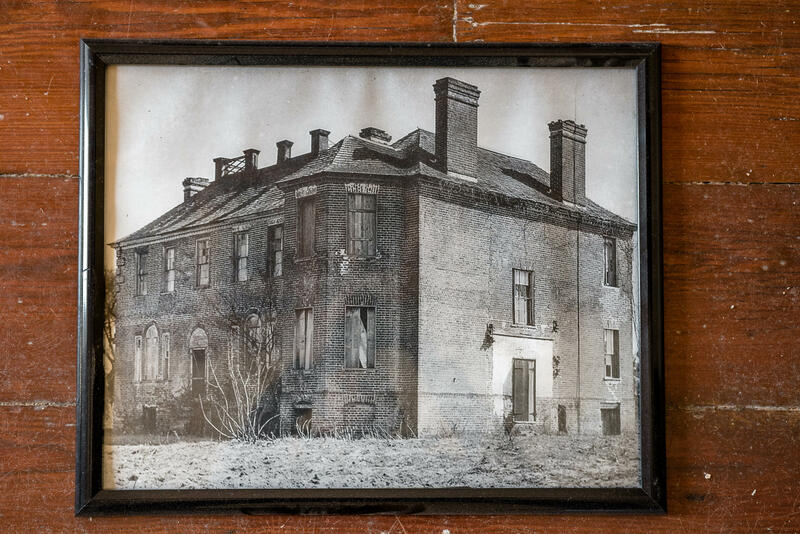 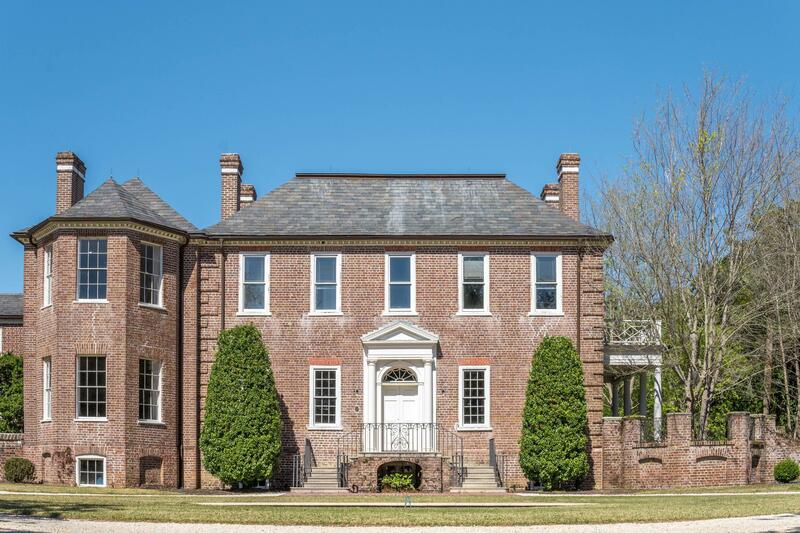 The Manor House retains much of its original Georgian brick, woodwork, and fireplaces, and has been adorned with several additions, ancillary structures, and gardens. 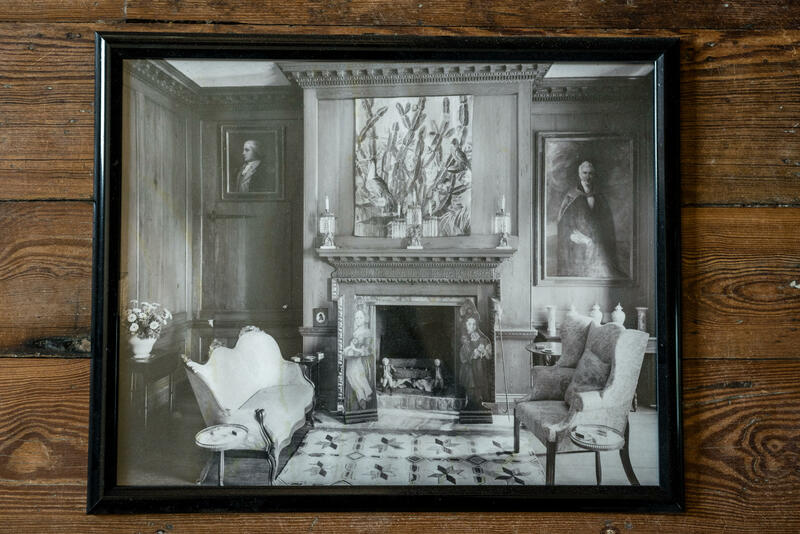 The Manor House has preserved most of its original Georgian Cypress paneling from the early-to-mid 18th century. 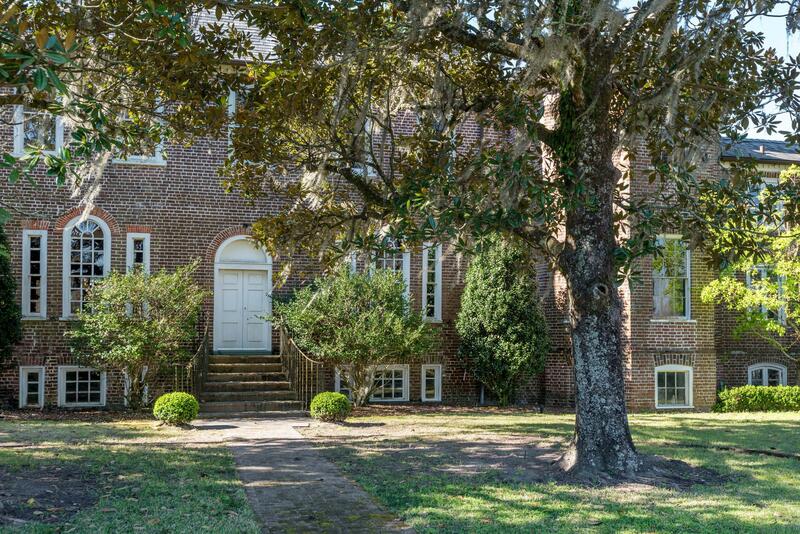 There was a Federal addition, an octagonal wing, added circa 1795. 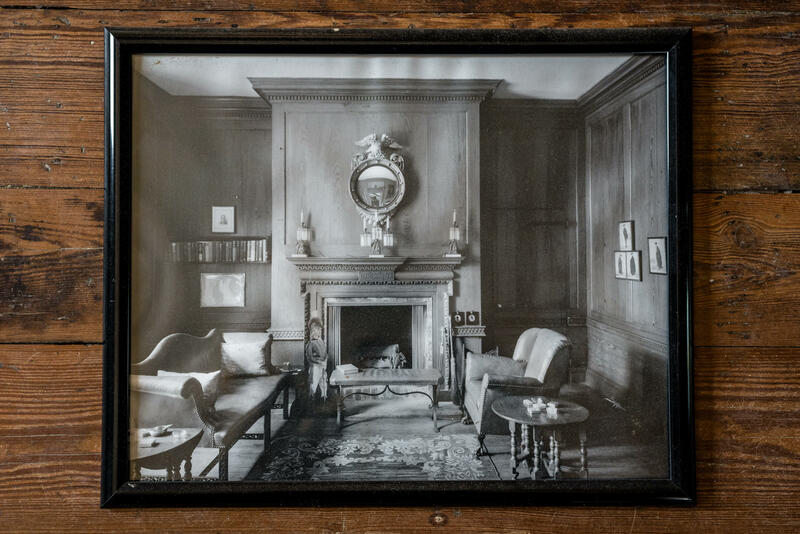 There are large fireplaces in nearly every room of the ready-to-renovate Manor House with spring loaded dampers on top of each one. 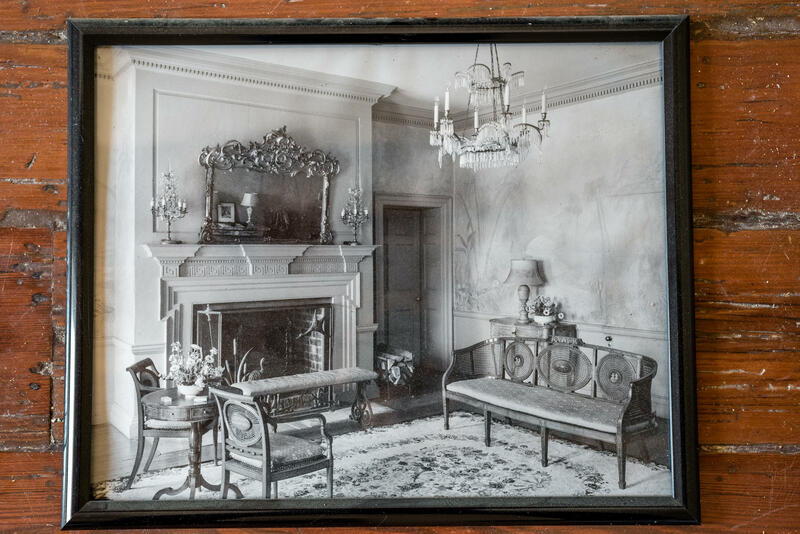 While the Manor House requires a sensitive historical renovation, most of the preliminary preparations have already been completed. 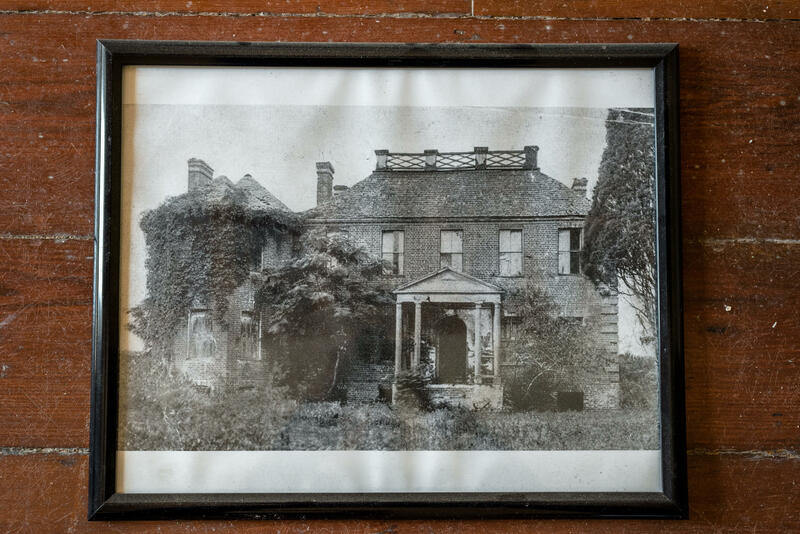 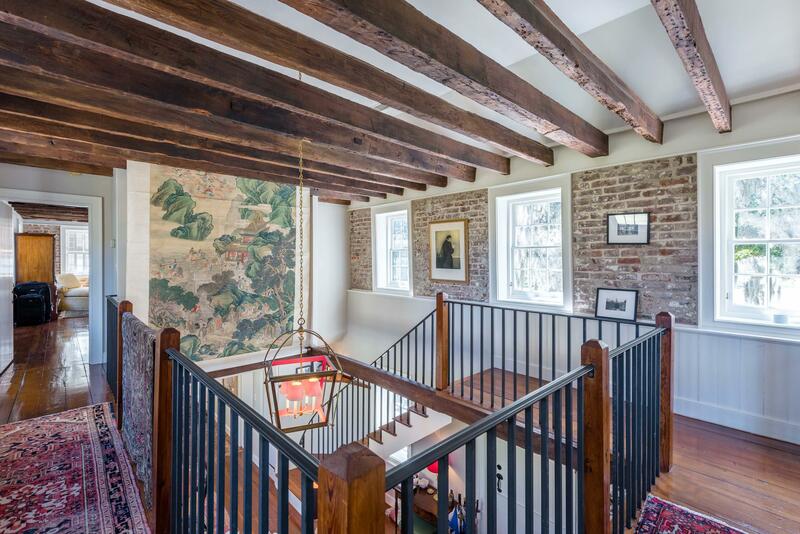 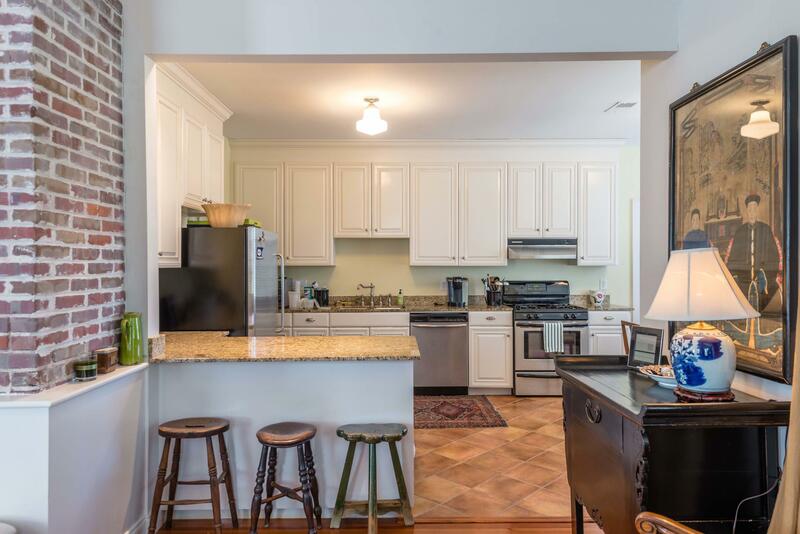 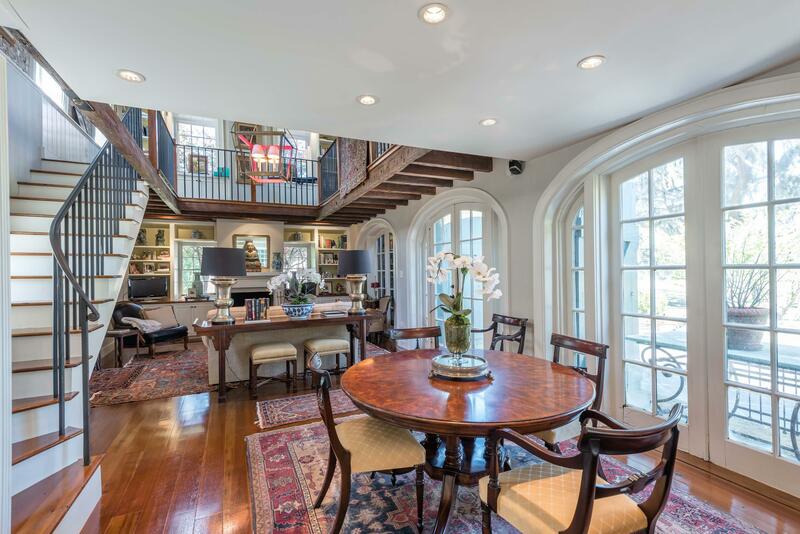 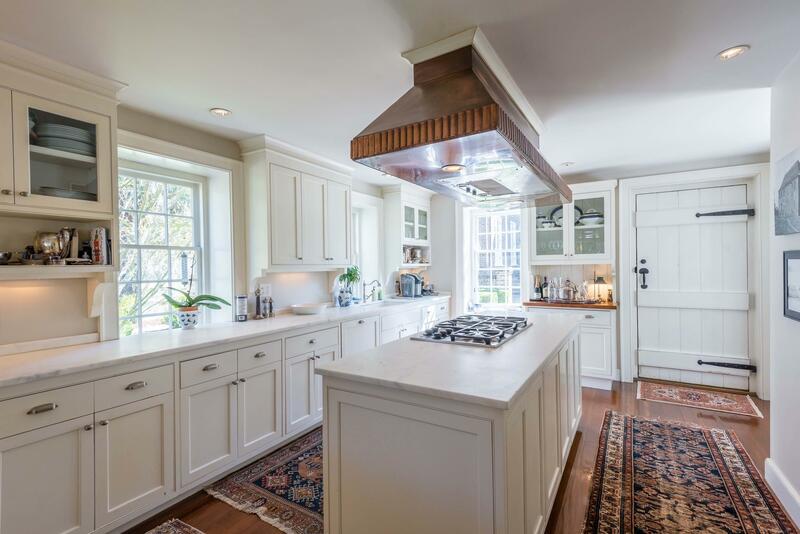 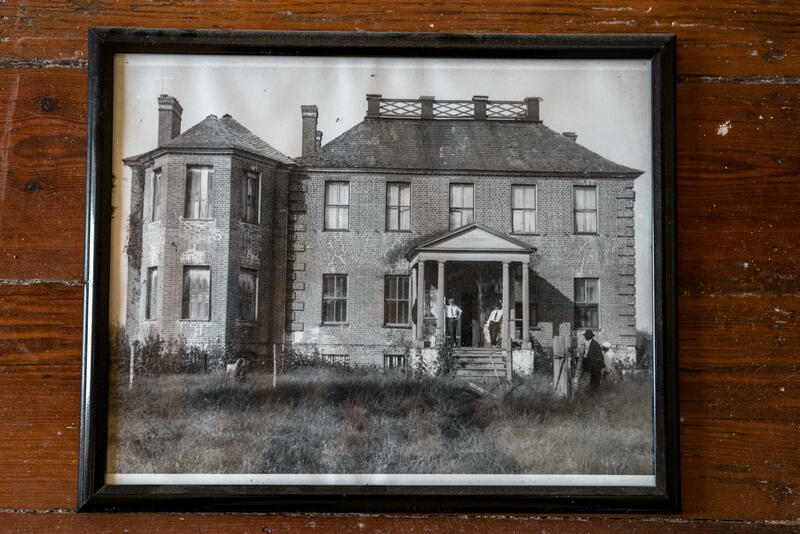 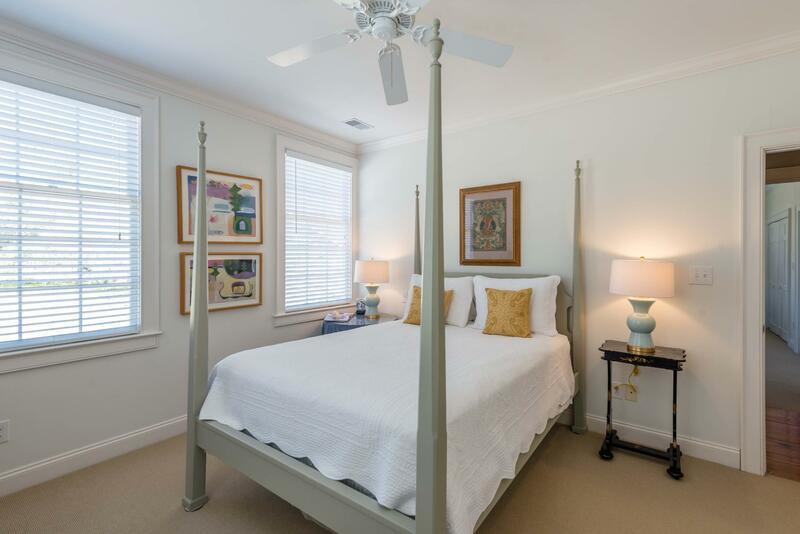 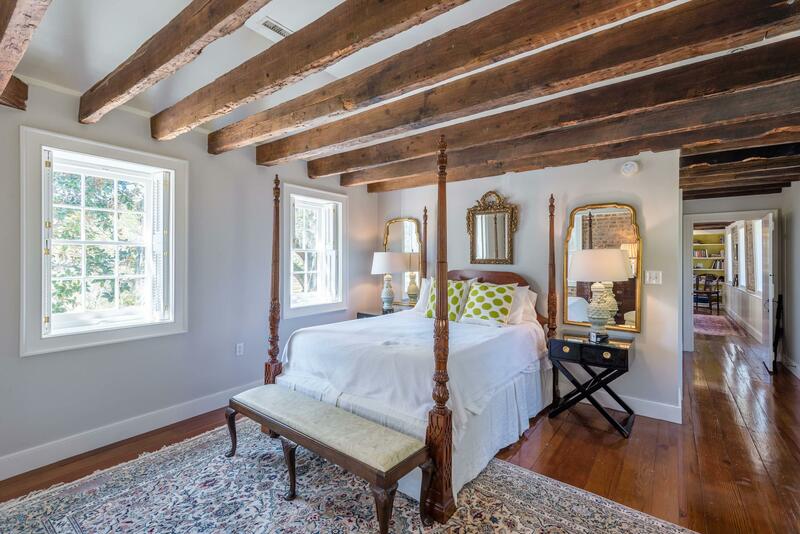 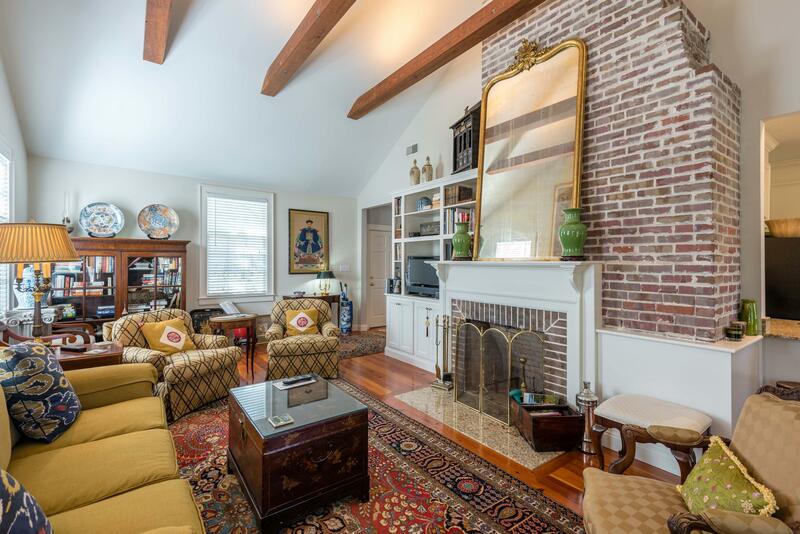 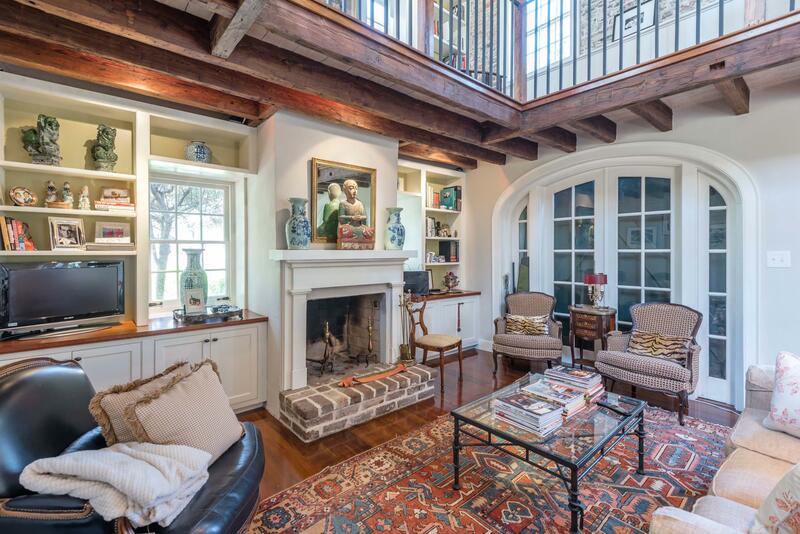 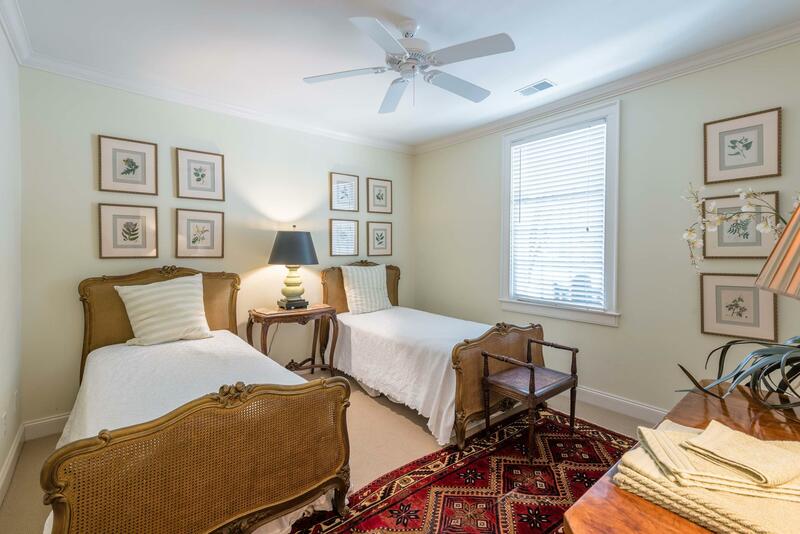 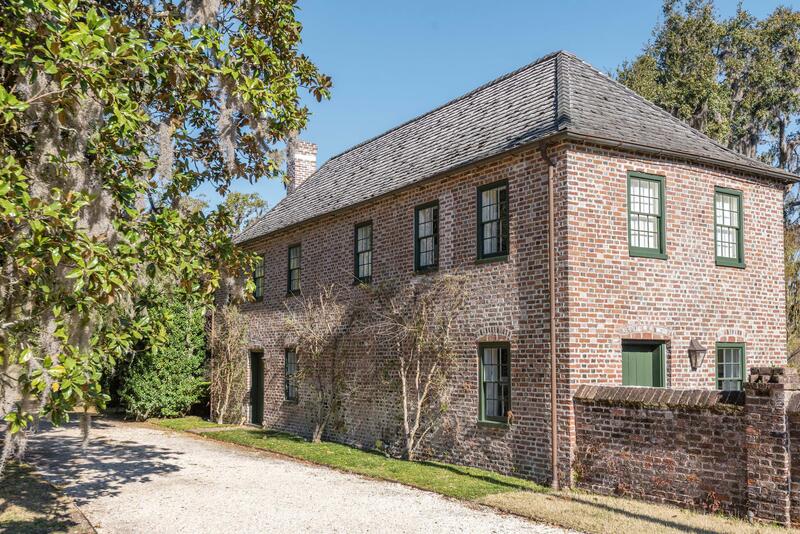 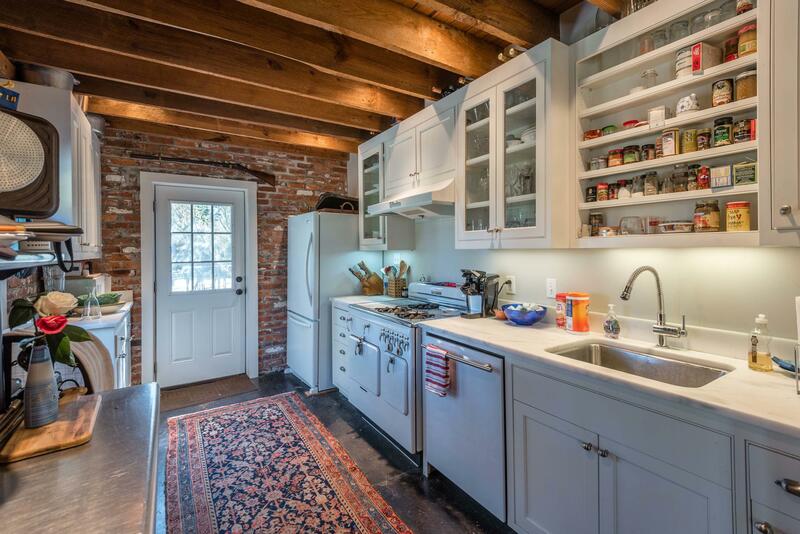 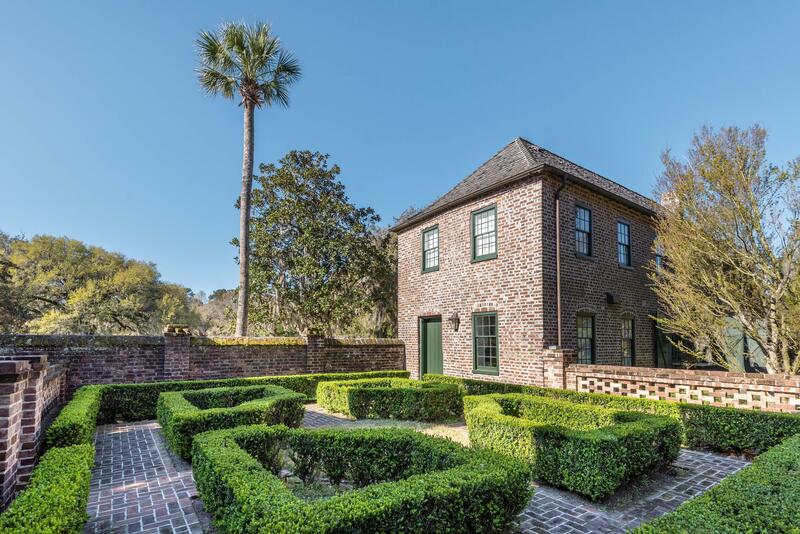 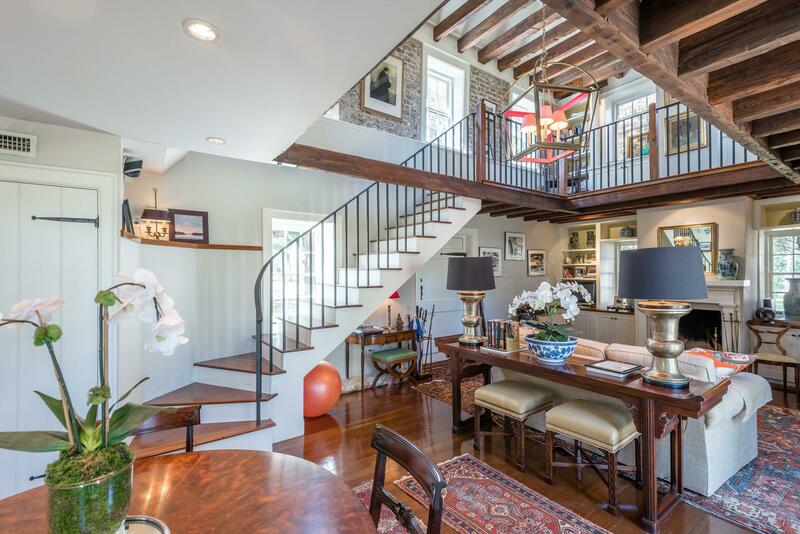 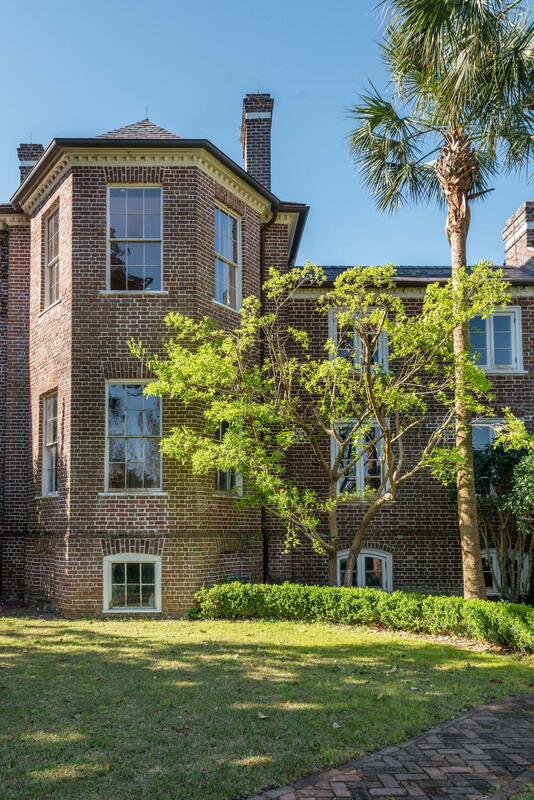 A well known local restoration expert is available to discuss the renovations plans that have been created by Glenn Keyes, a notable Charleston architect. 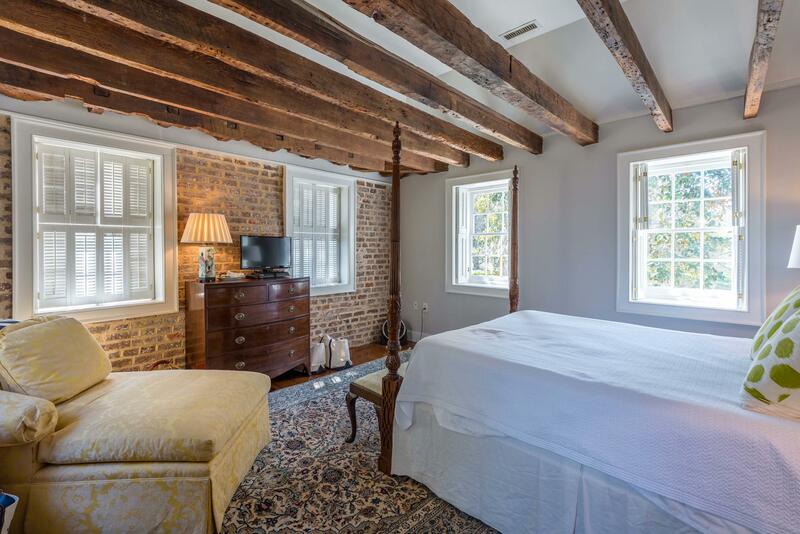 The Carriage House (1750), Guest House (1945), and surrounding cottages have been elegantly updated and renovated in the last decade. 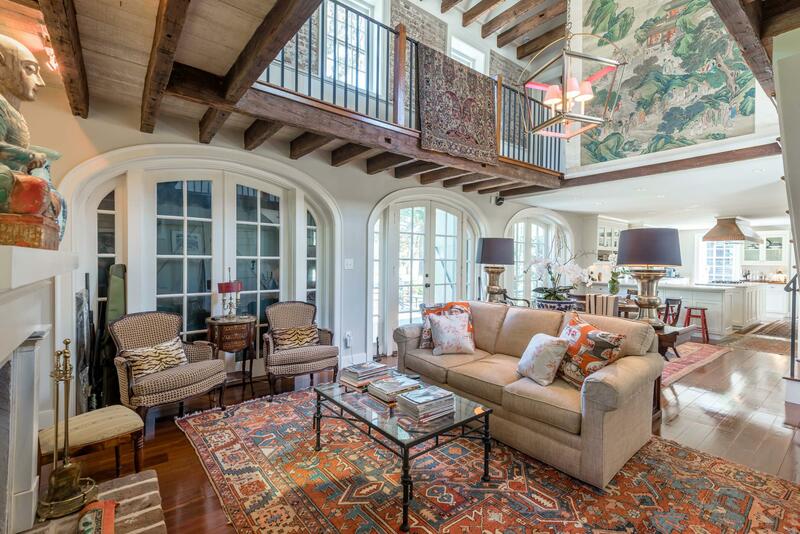 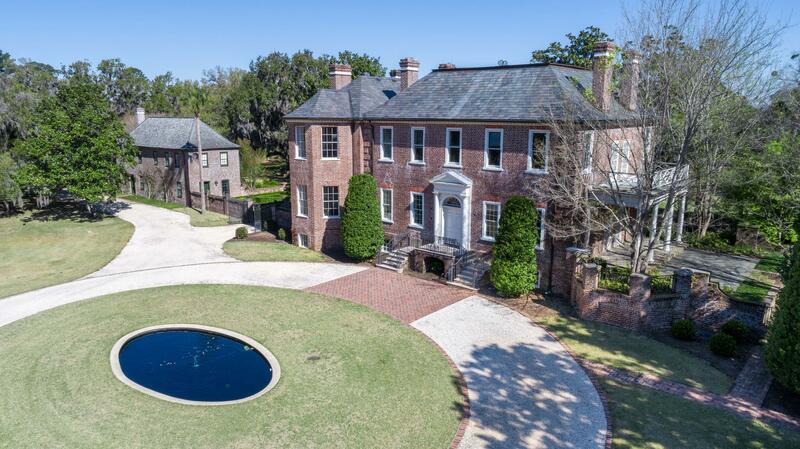 There are a total of 16 bedrooms, 14 full and 2 half baths divided between them. 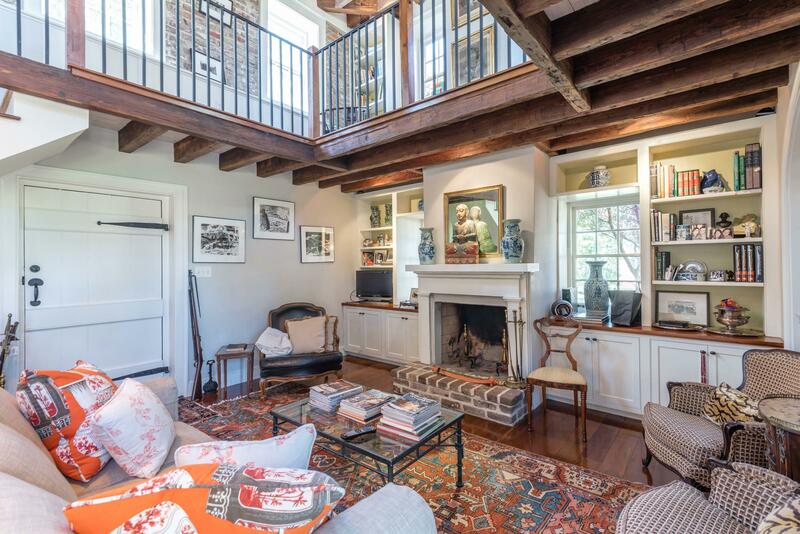 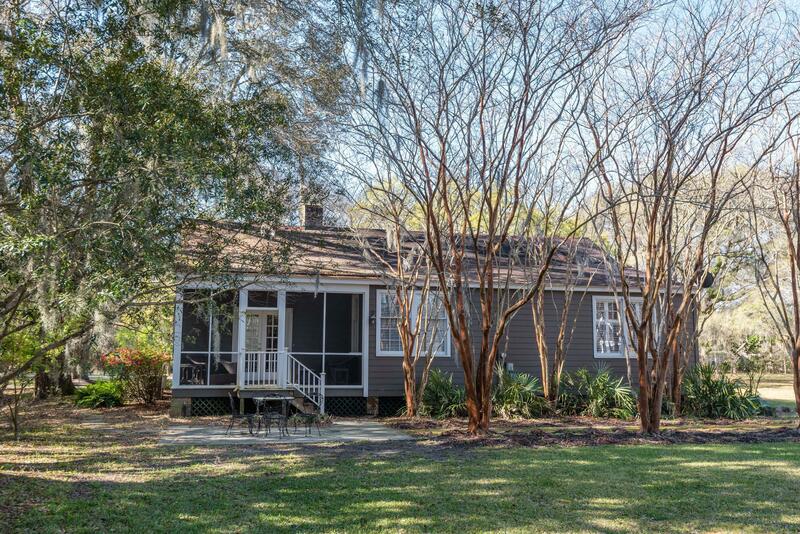 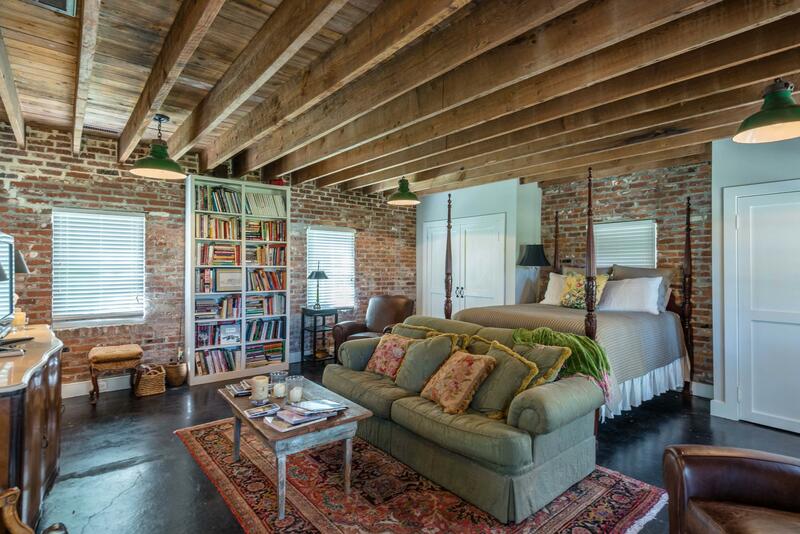 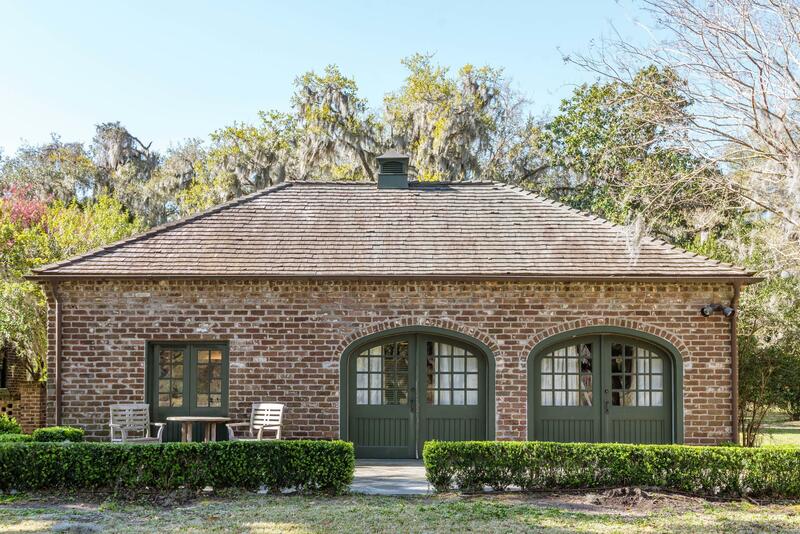 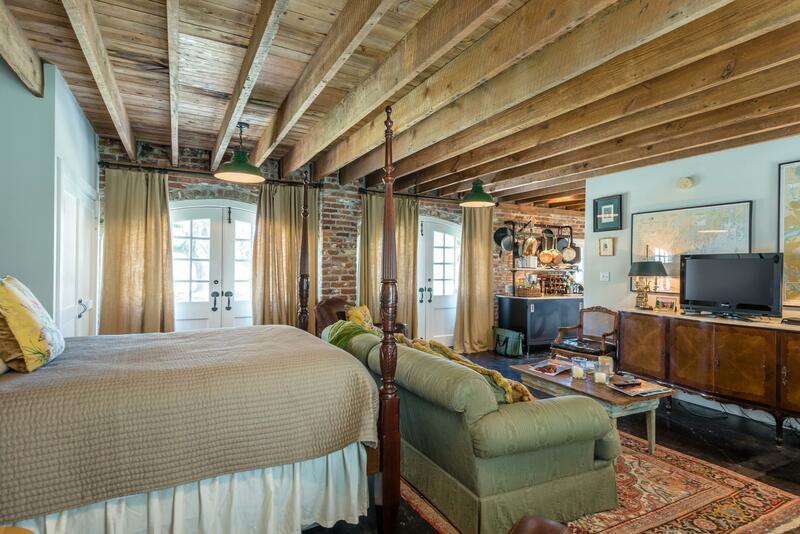 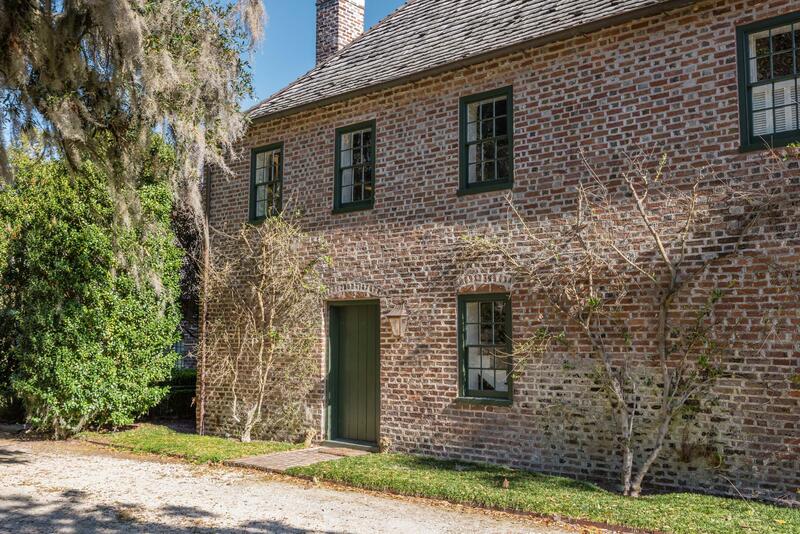 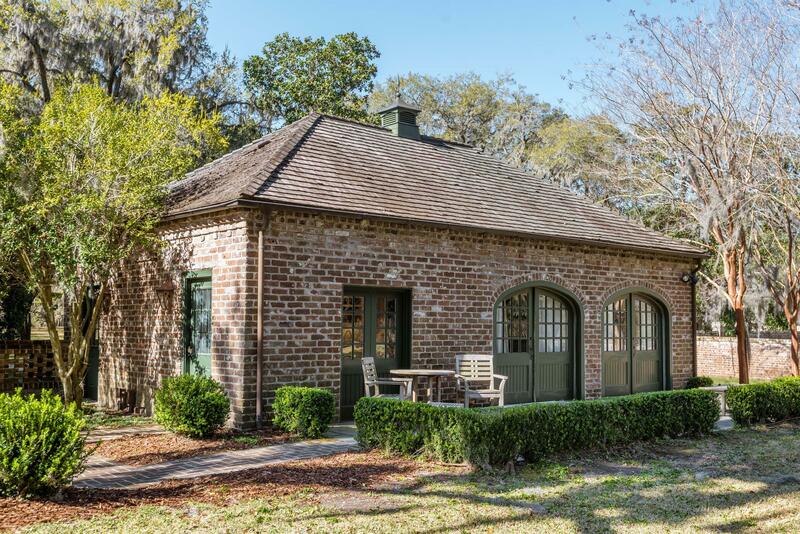 These renovated dwellings would make for an idyllic homestead or a relaxing Lowcountry retreat for family and friends. 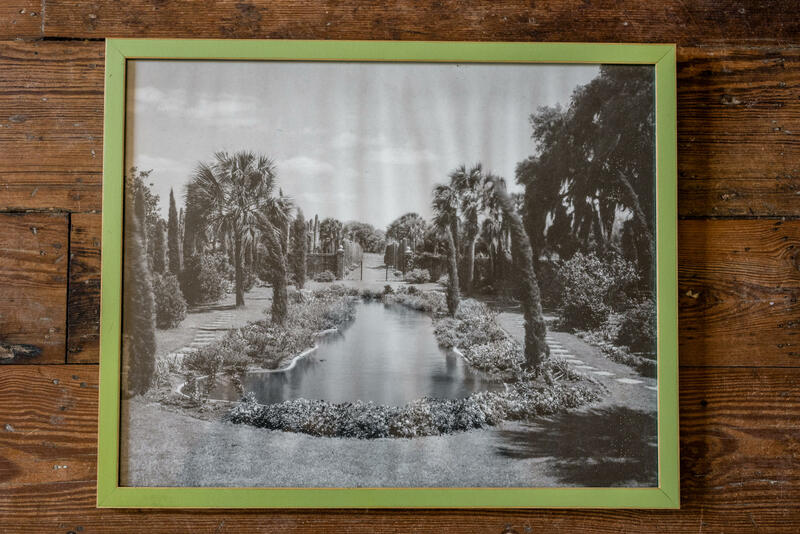 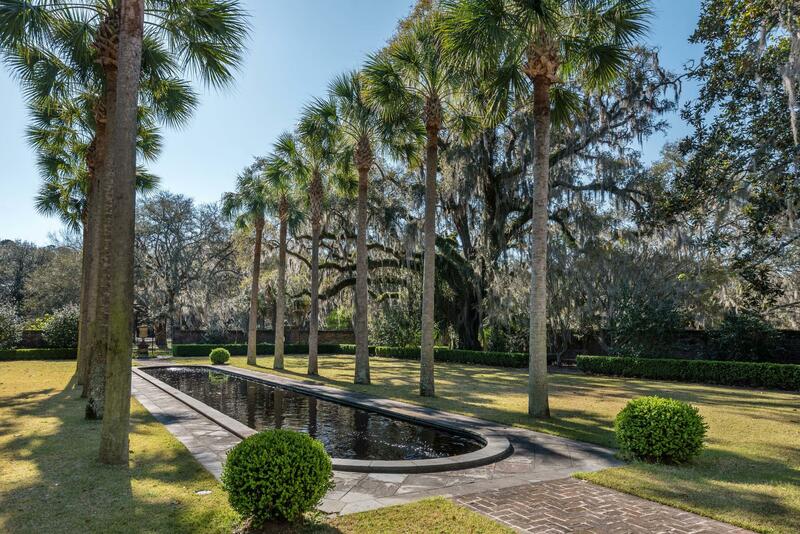 The reflecting pond and surrounding gardens, designed by renowned landscape architect, Sheila Wertimer, has hosted numerous events, weddings, and galas over the past two decades. 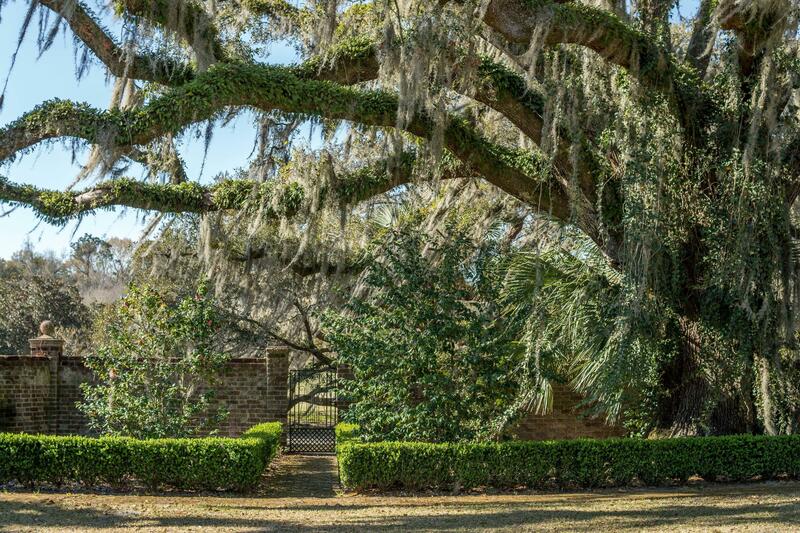 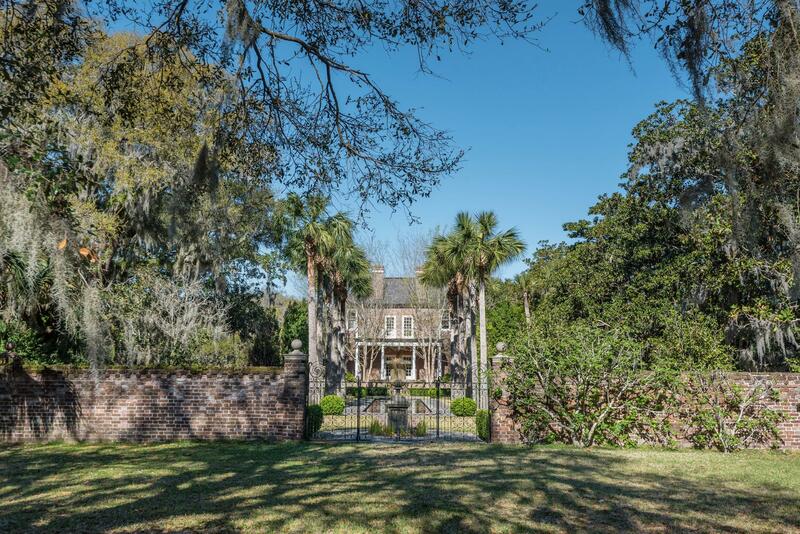 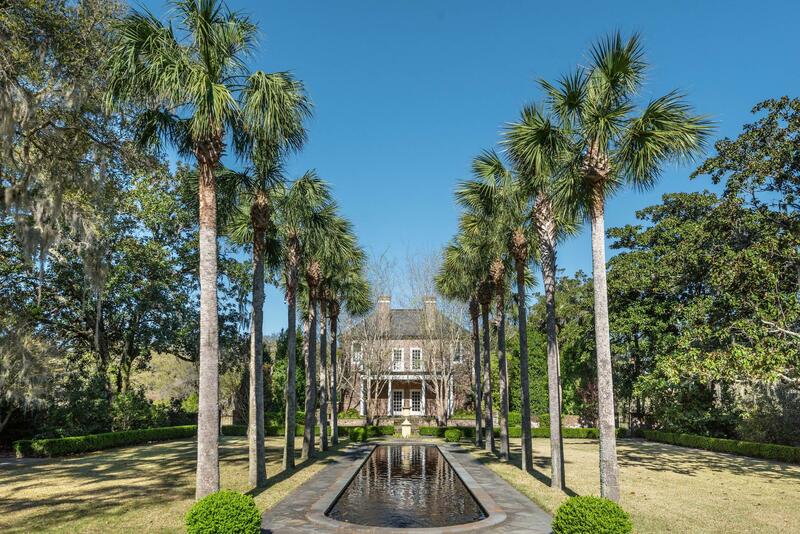 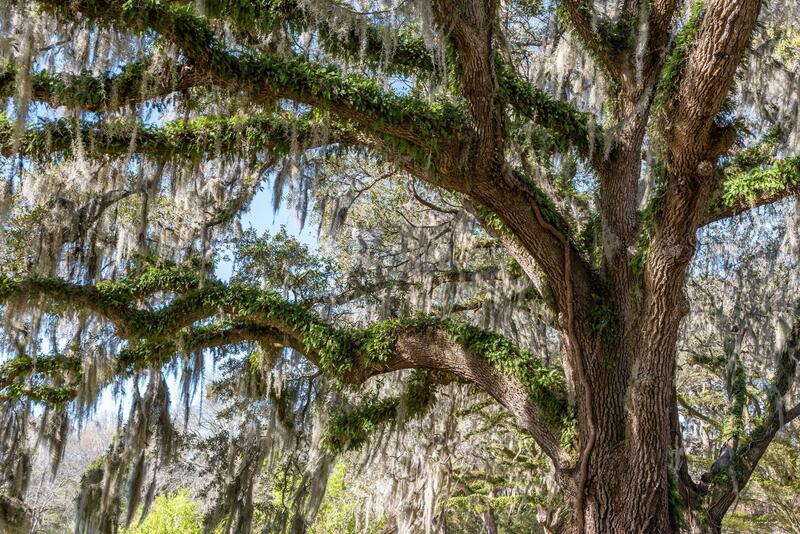 Draped with massive Grand Oaks, palms, camellias, and magnolias the natural ambiance of Fenwick Hall Plantation and the surrounding gardens is truly unmatched. 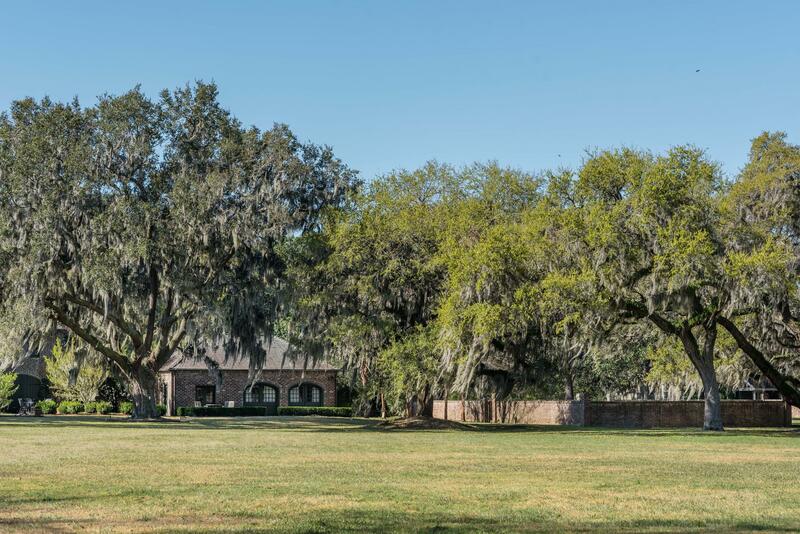 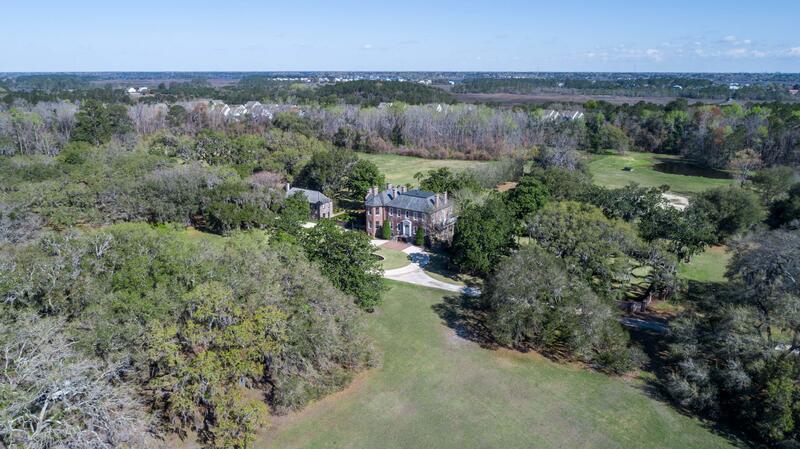 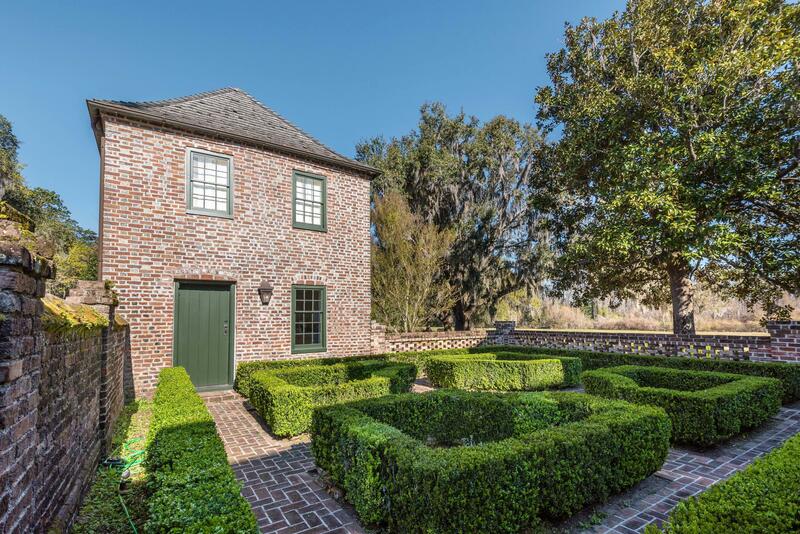 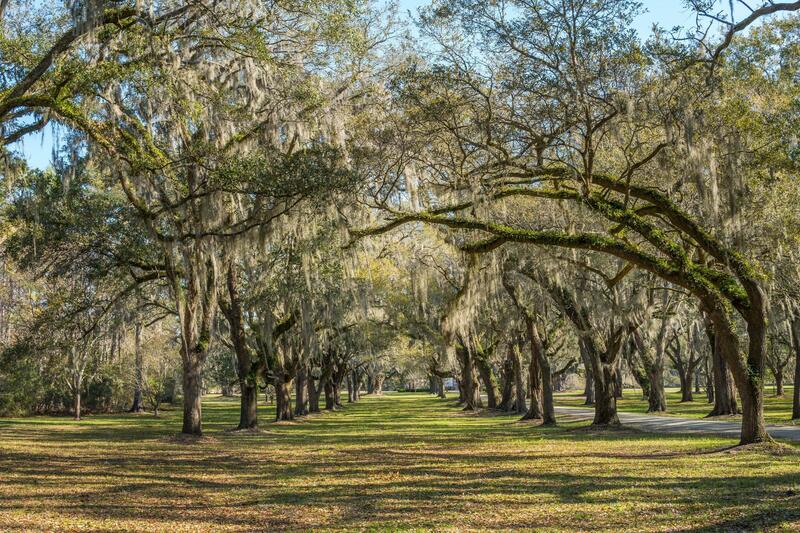 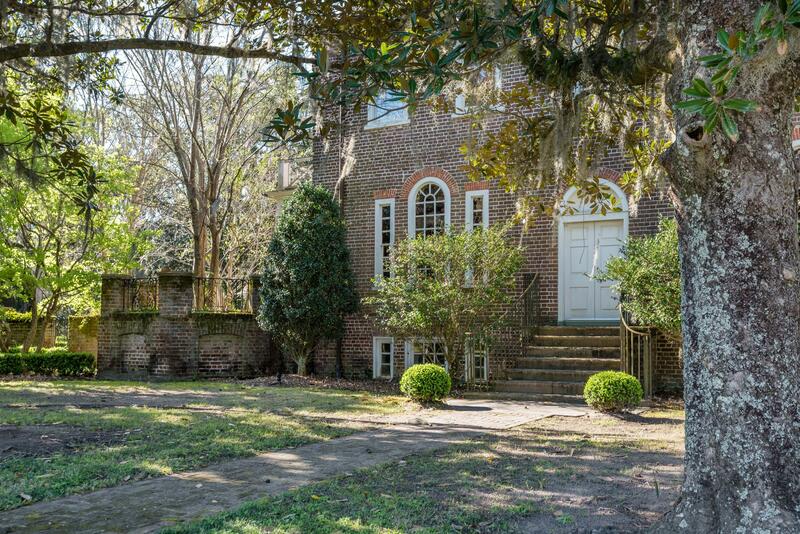 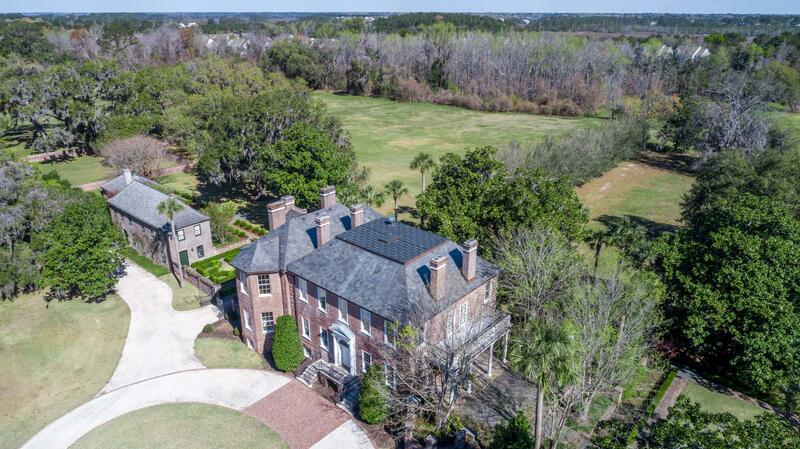 With over 50 acres of beautifully landscaped terrain, Fenwick Hall Plantation is a rare opportunity to write the next chapter in Charleston History. 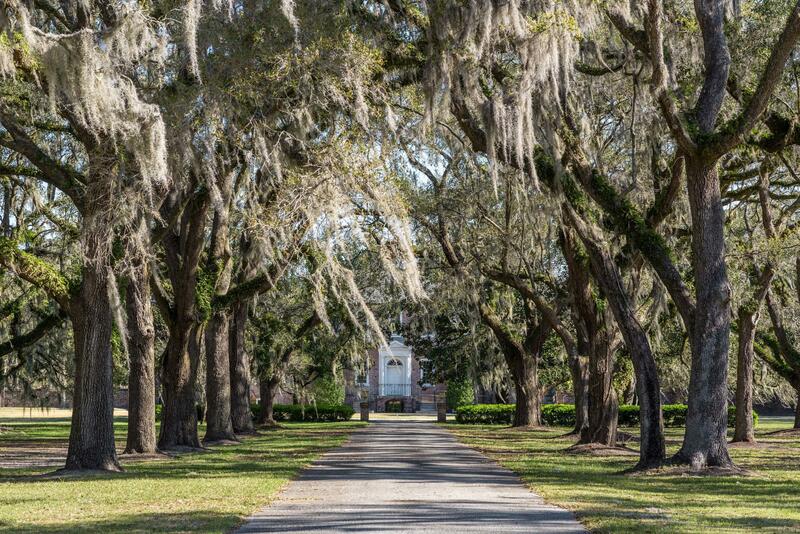 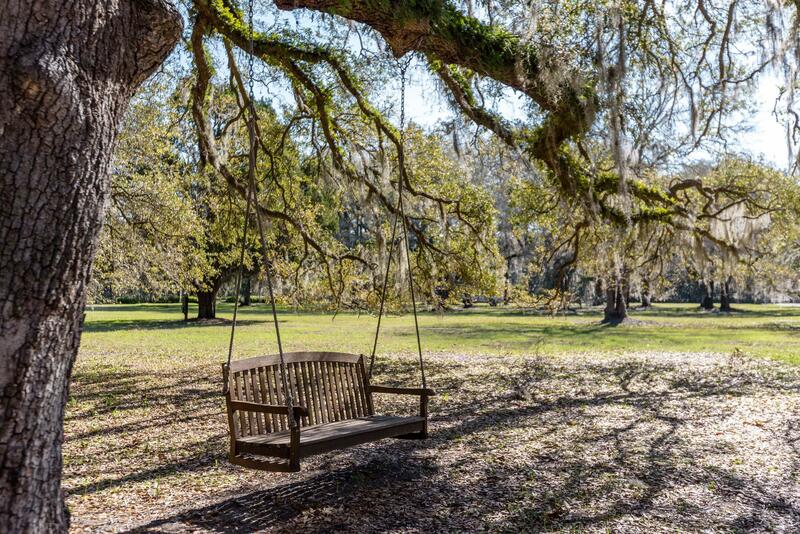 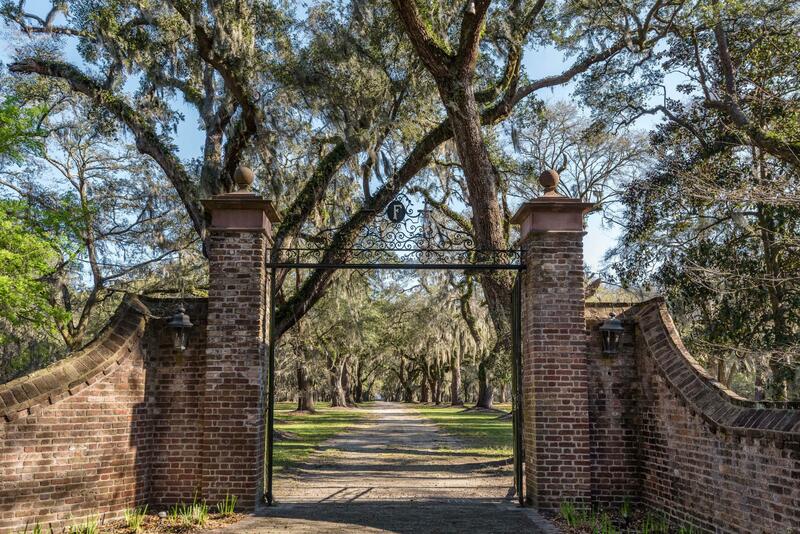 Located just 10 miles from Historic Downtown Charleston, Fenwick Hall Plantation is a place where time stands still. 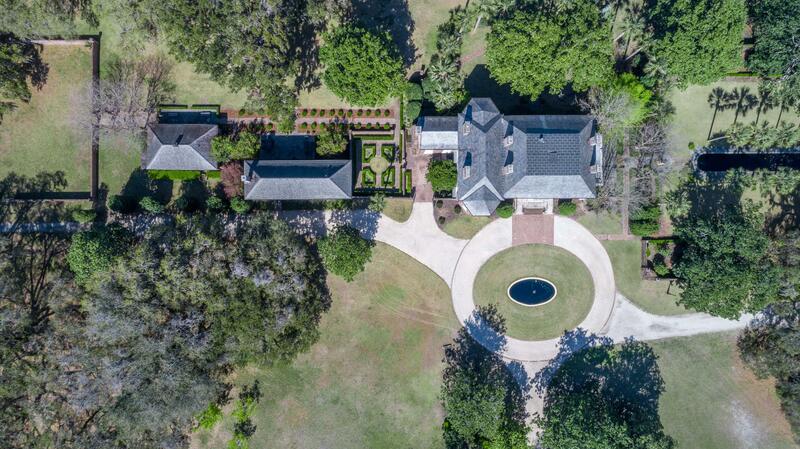 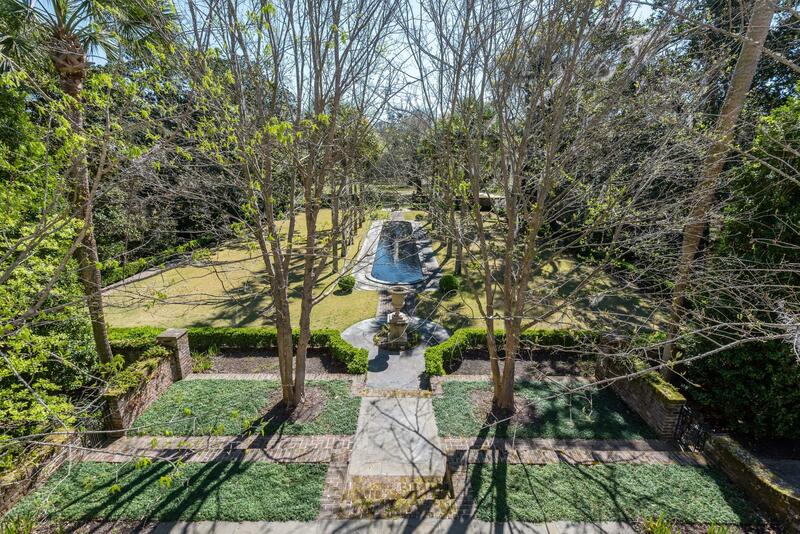 Well off the beaten path, and nestled deep behind wrought iron gates and within a forest of mature Grand Oaks lies a most stunning private entry. 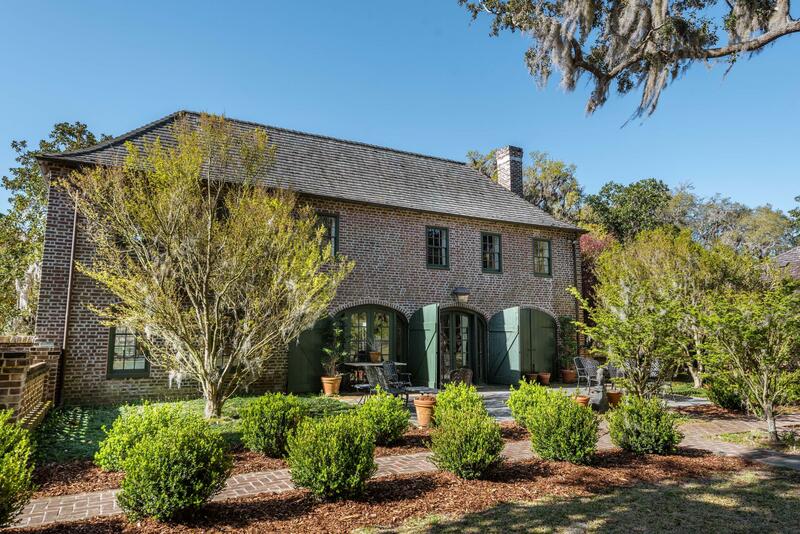 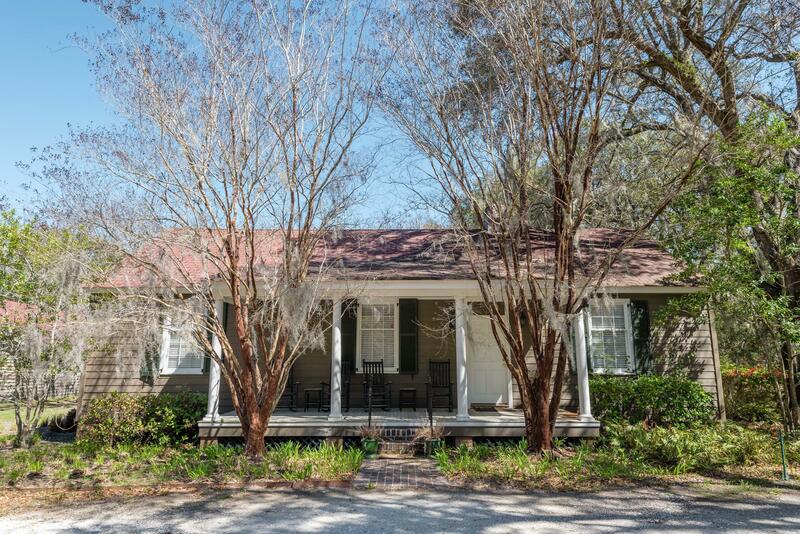 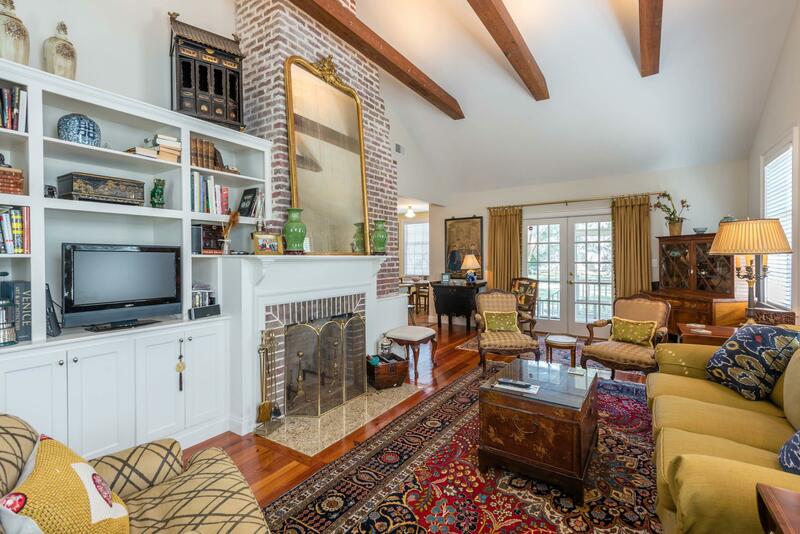 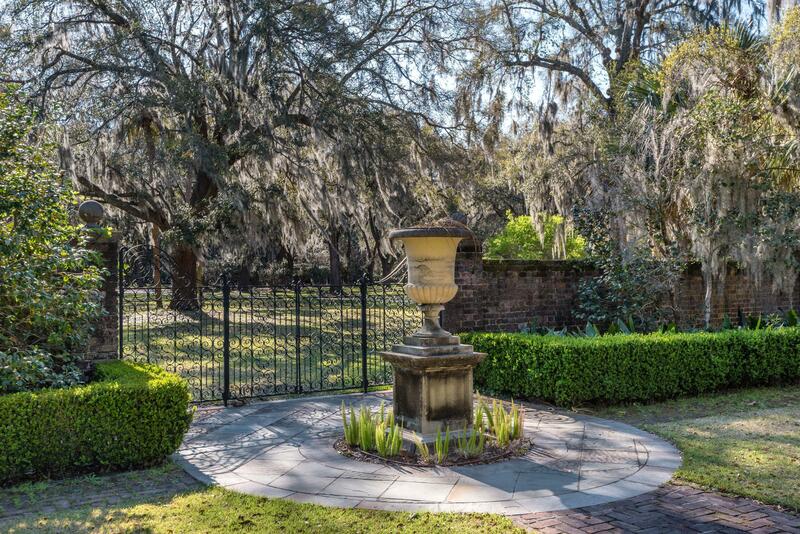 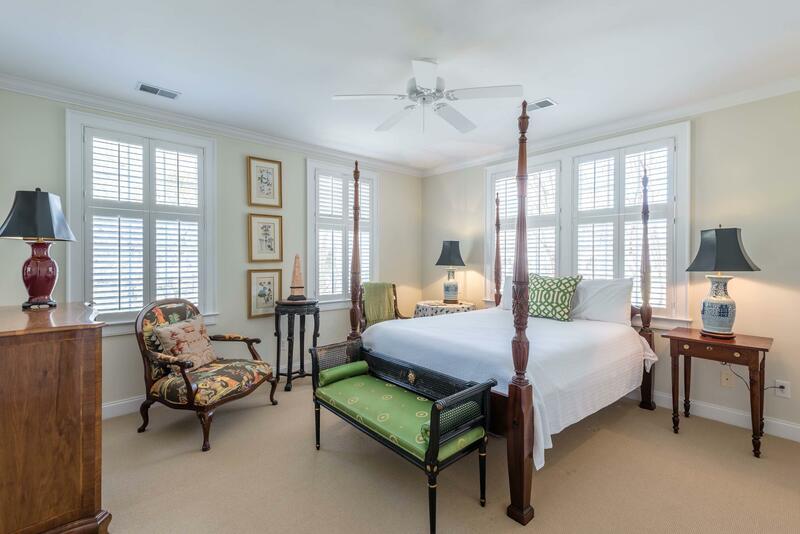 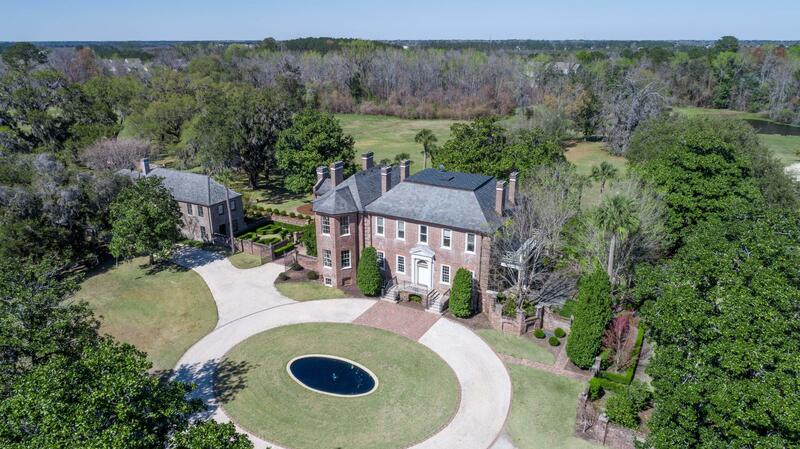 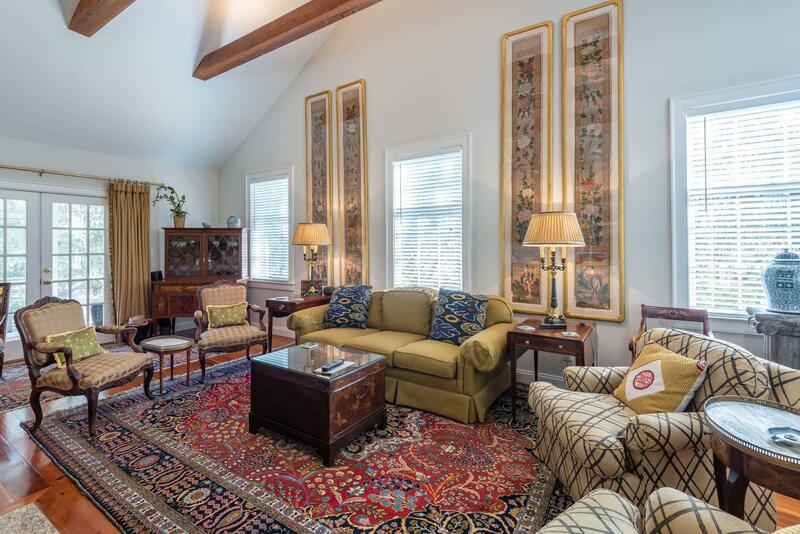 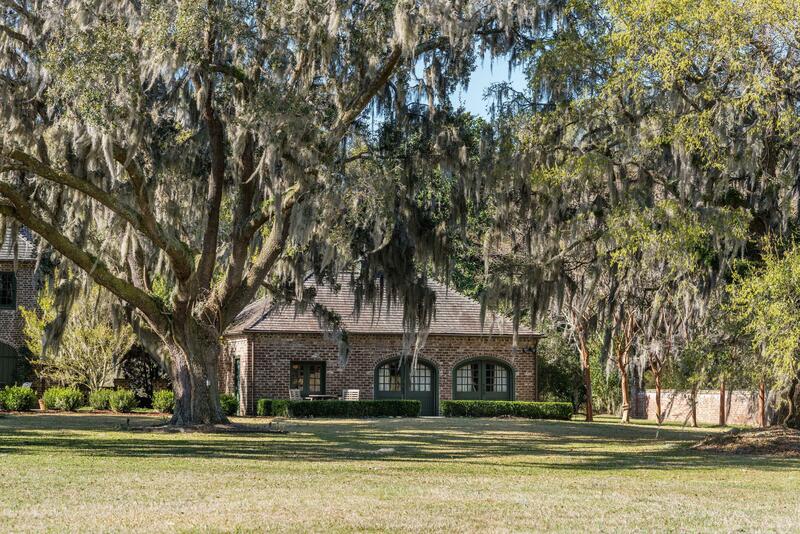 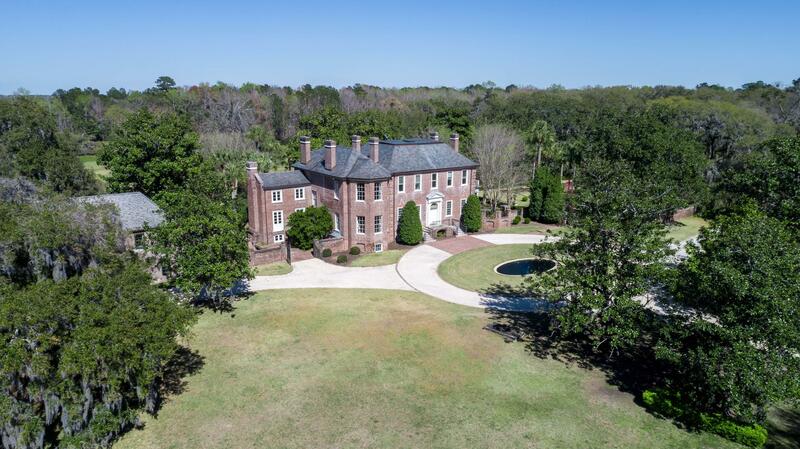 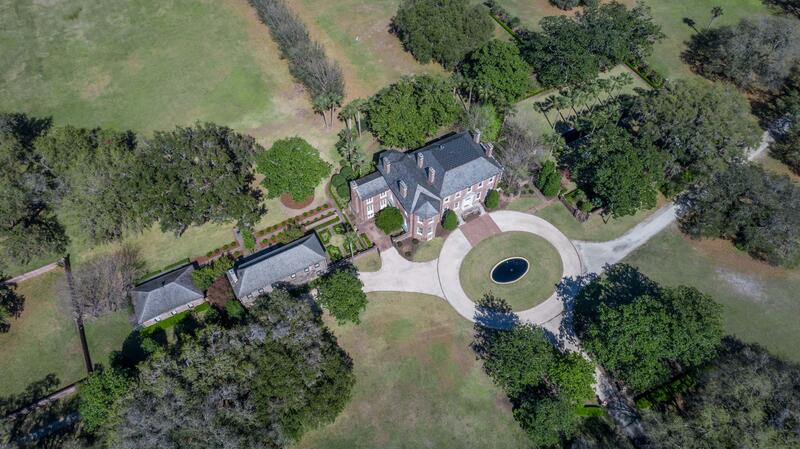 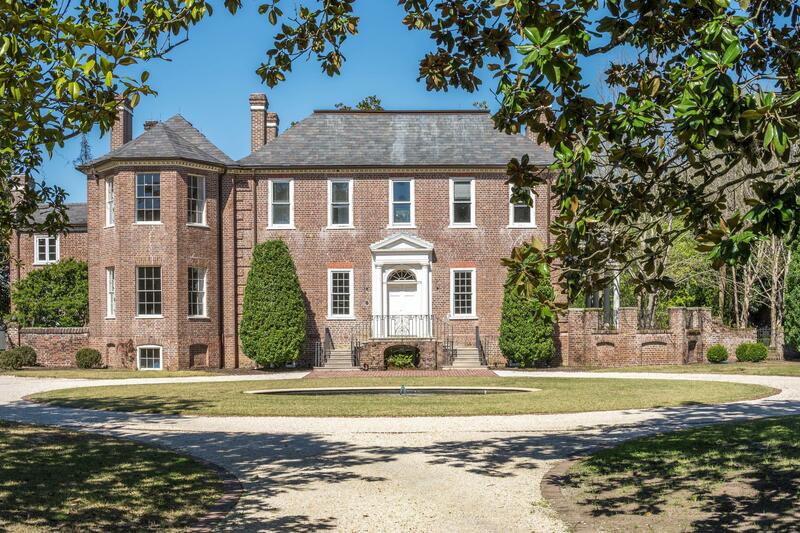 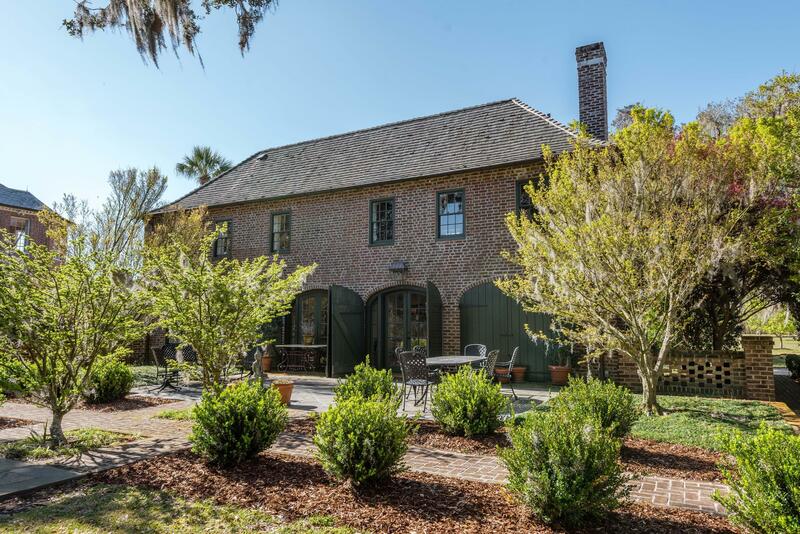 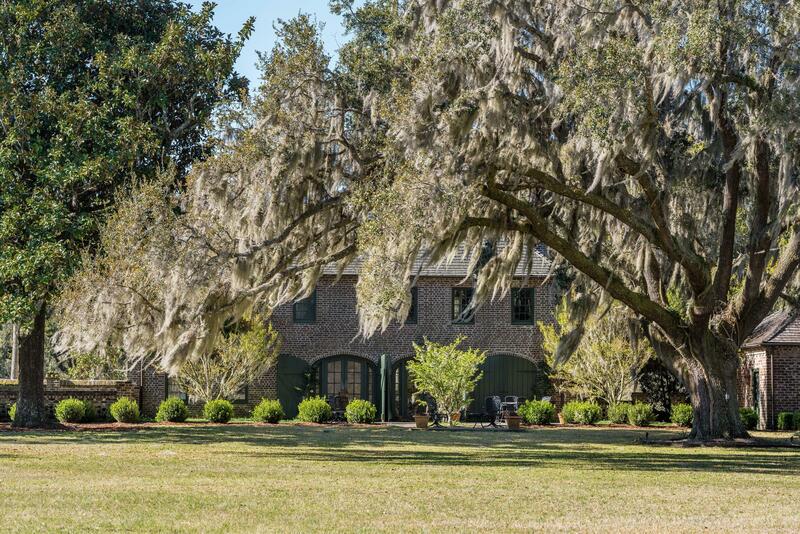 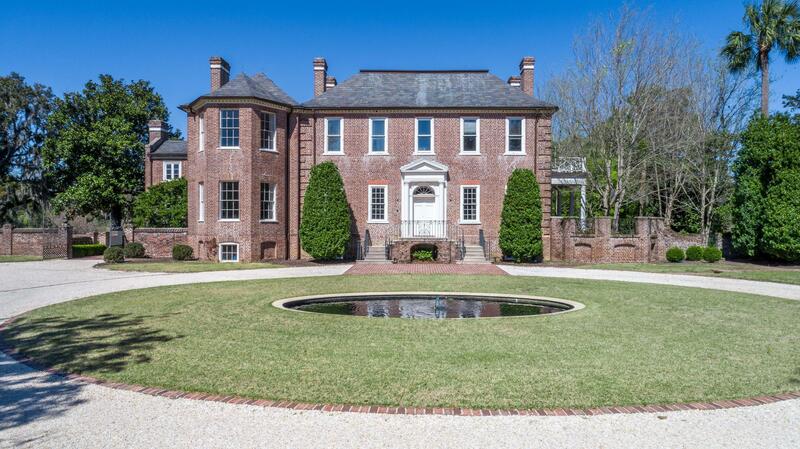 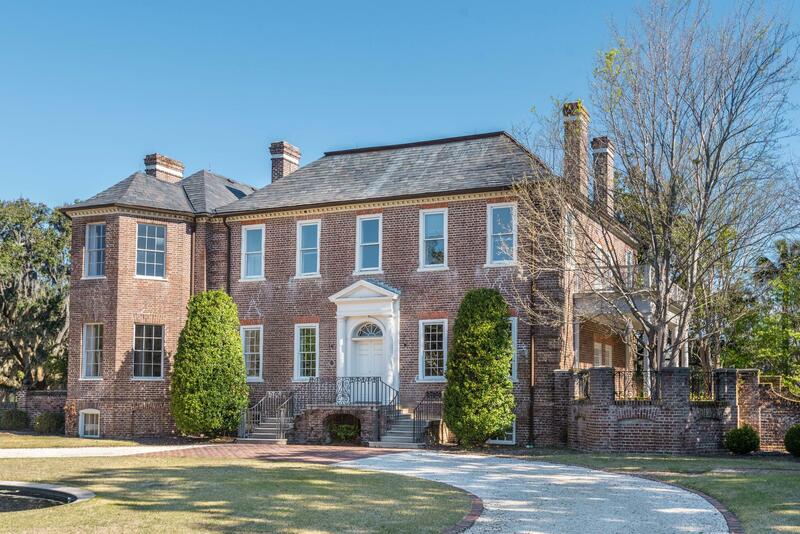 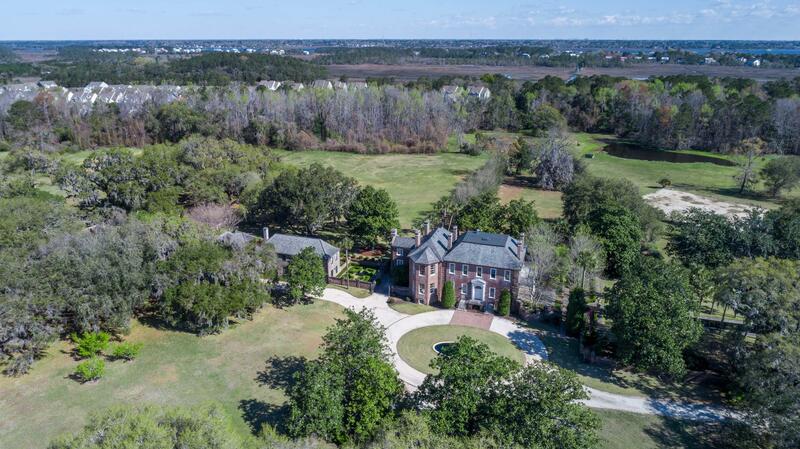 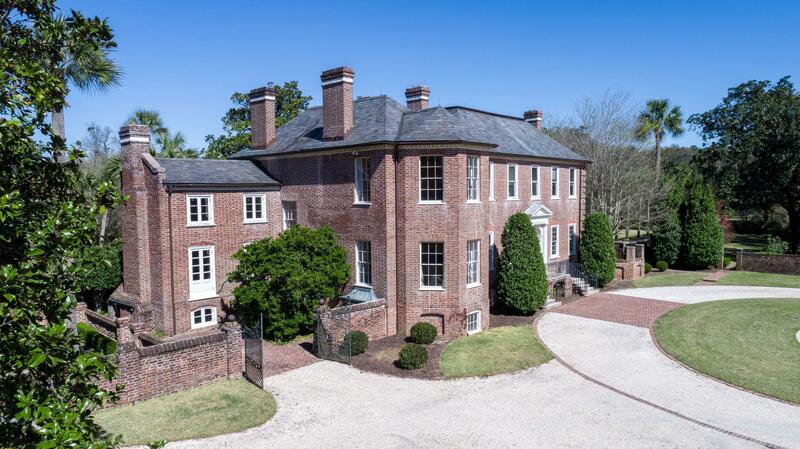 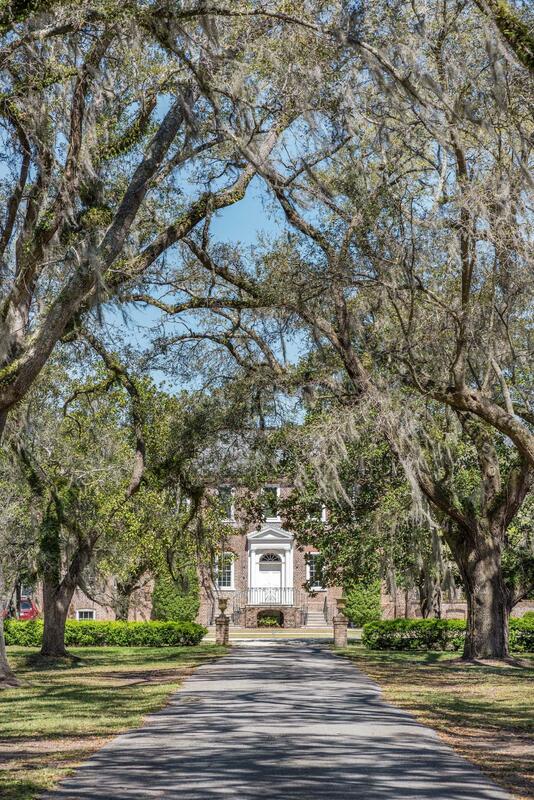 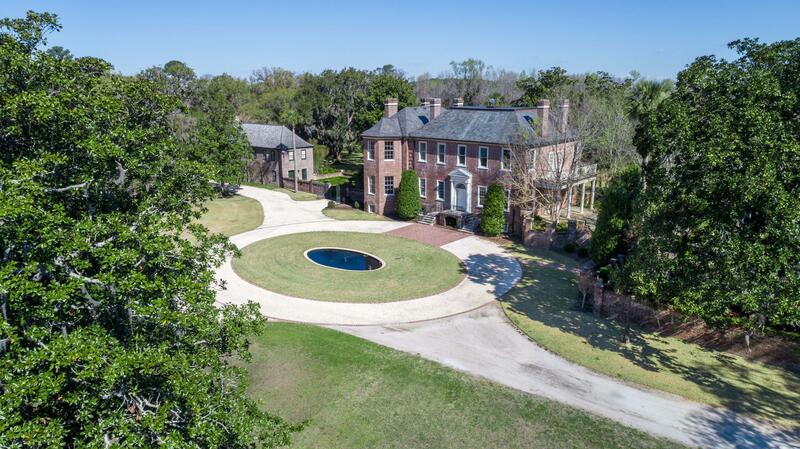 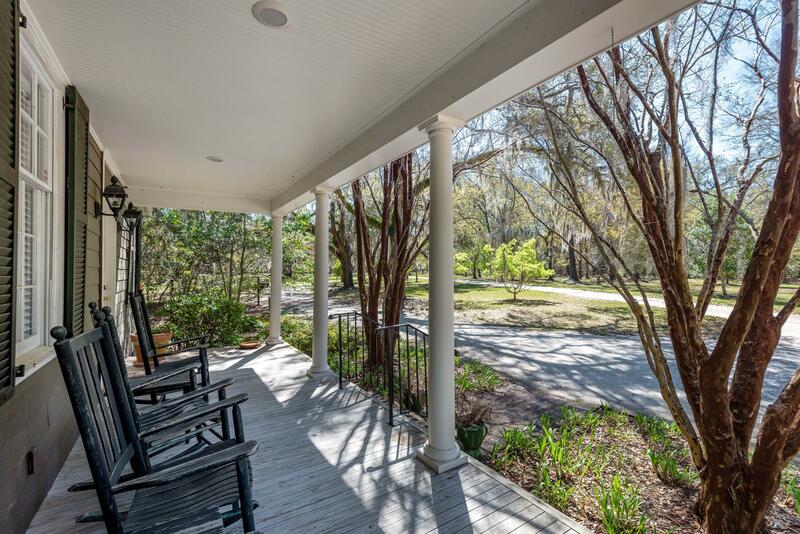 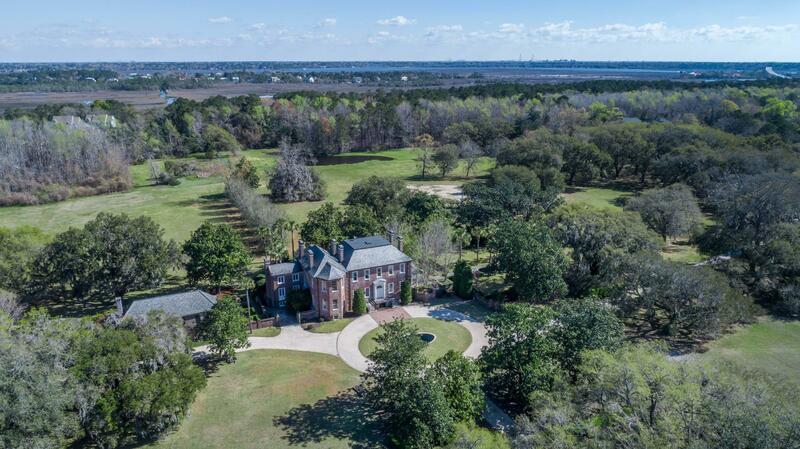 Fenwick Hall Plantation is located just 3.4 miles from the John's Island Executive airport with an easy 15 minute ride to downtown Charleston. 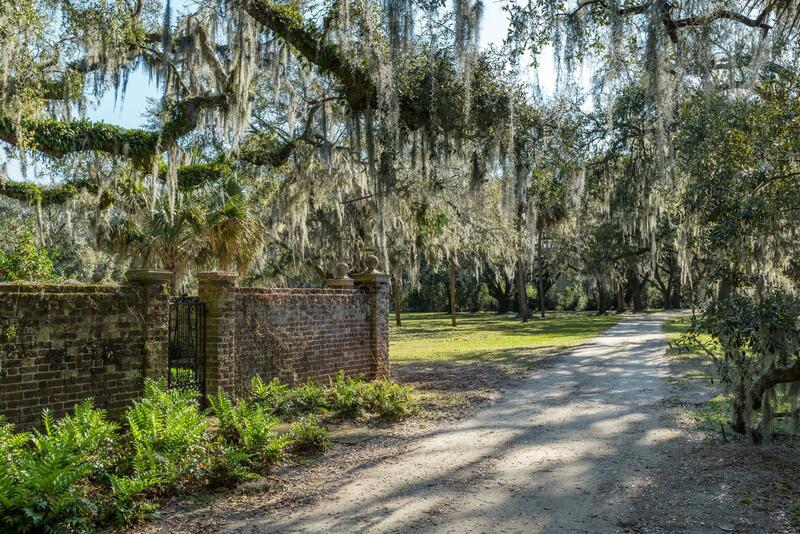 Utility and Right Of Way easements on the property.